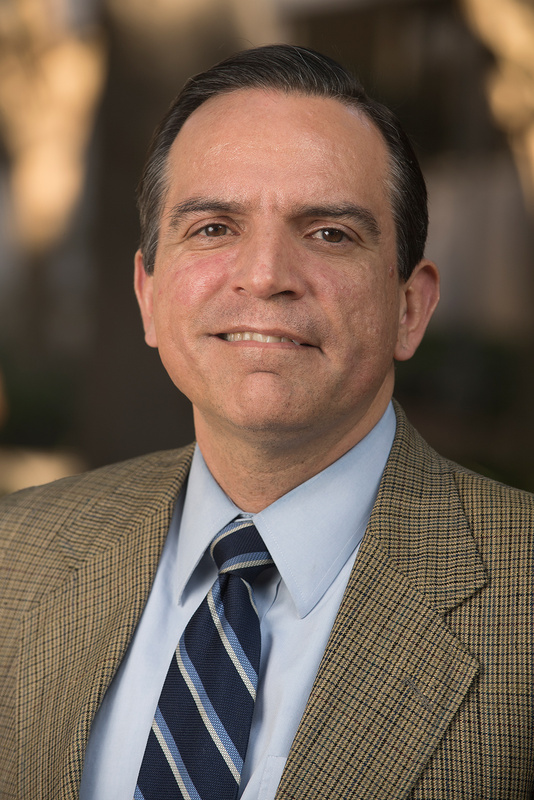 Michael Cholbi’s research is principally in ethics with an emphasis on suicide, grief, punishment, Kantian ethics, paternalism, work and labor and moral psychology. He is one the world’s leading scholars on the philosophy of suicide and is currently finishing the first-ever book on grief and bereavement from a philosophical perspective. He is the founder of the International Association for the Philosophy of Death and Dying. 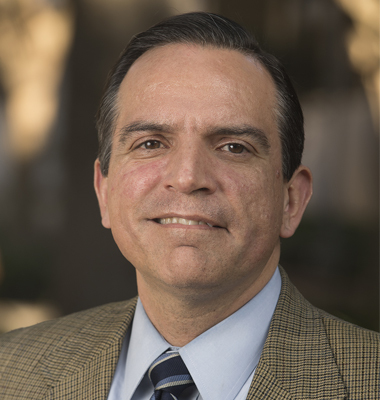 In addition, he is the director of the newly created California Center for Ethics and Policy (CCEP) at Cal Poly Pomona, which will investigate ethics and policy issues by focusing on how those issues play out in California communities and statewide. He serves on the editorial boards of the journals Social Theory and Practice, the Journal of Applied Philosophy, the Journal of the American Philosophical Association, and Ergo. He is also a member of the American Philosophical Association Pacific Division Executive Committee.